The Influenza Hub seeks to raise awareness about influenza and the need for prevention in order to help decrease incidents of flu and flu-related complications. There is an urgent need to shift how public health institutions approach global influenza prevention and better coordinate their advocacy. 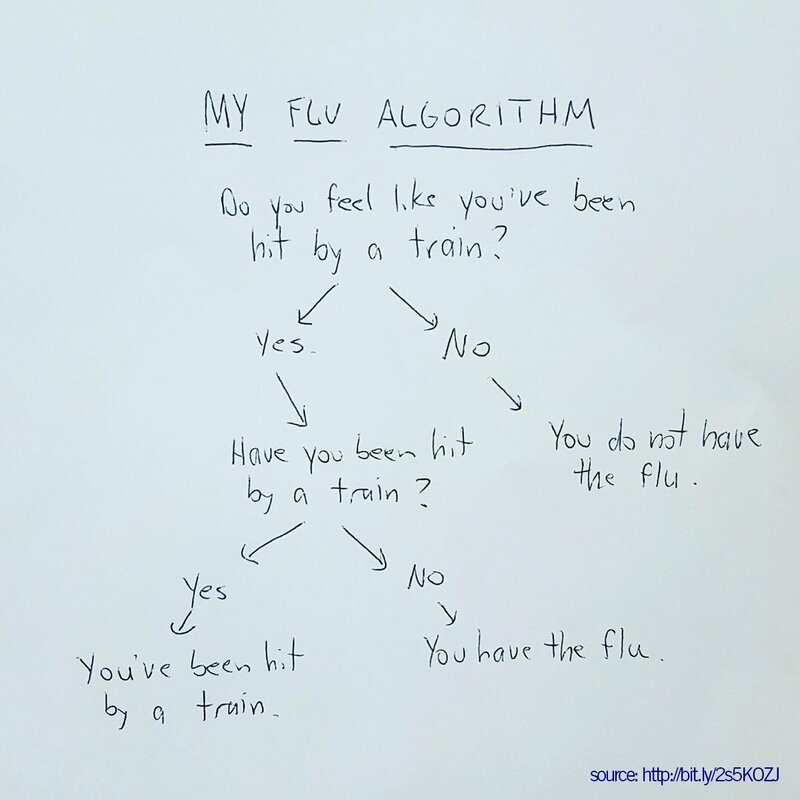 There’s a fundamental misunderstanding about what flu is and the difference between flu and a cold, and a lack of knowledge about potential complications for high risk groups. Public imagination is more likely to be captured through engagement on the broader issues: impact of the disease, what is at stake, social obligations, ethical questions, and emotional incentives. The Influenza Hub aims to help people learn about flu prevention, using modern communication channels such as social media to reach out and provide targeted information to high risk groups. It’s also a platform where people at risk of flu can discuss infection, health and the role of flu prevention. With an immune system weaker than when they were younger, seniors are more susceptible to catching the flu. They are also likely to take longer to recover and more vulnerable to complications. Flu prevention is vital for keeping them safe during the cold winter months. The immune system is weakened during pregnancy, making pregnant women less able to fight off the flu. It passing to their unborn baby could lead to lower birth weight, premature birth or a miscarriage. Both mum and baby alike can benefit from flu prevention to keep them healthy. Young children are more likely to catch the flu. Their young lives mean they haven’t been exposed to many of the viruses before. They are also more likely to encounter the flu, especially when they start school. Prevention is the best way to ensure they avoid the flu. The flu hits people with chronic medical conditions twice as hard. Not only are they more susceptible to catching the flu and vulnerable to severe flu, but the flu virus may make their existing condition worse. 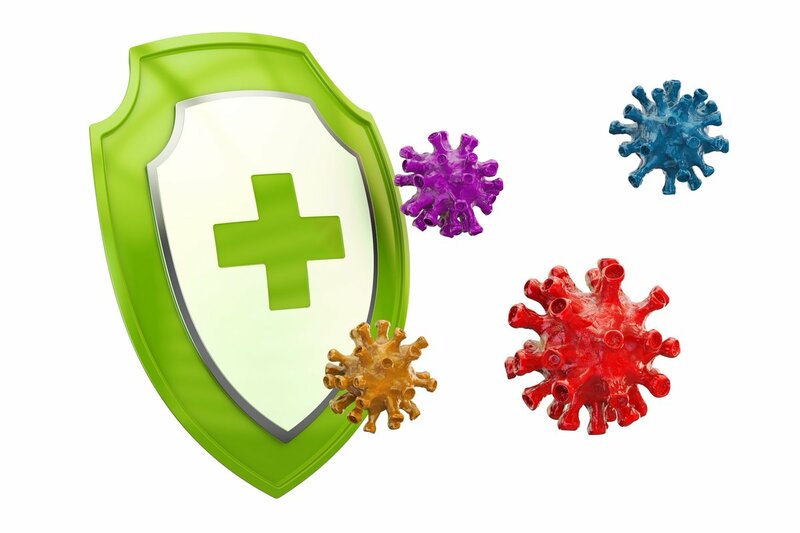 Preventing the flu is vital for keeping them well during the flu season. Health care workers spend a lot of time with their patients, making them not only at high risk of catching the flu but also of passing it on, particularly to vulnerable patients. Flu prevention can help protect them and their patients – and keep them at work during the busy winter months. What can you do to tackle communication challenges re. the #flu & #vaccines? ✅State that spreading false info is a public health threat. Join our movement. Click + share! and here is a great example of @DrJenGunter who started a thread to show the real impact of influenza. 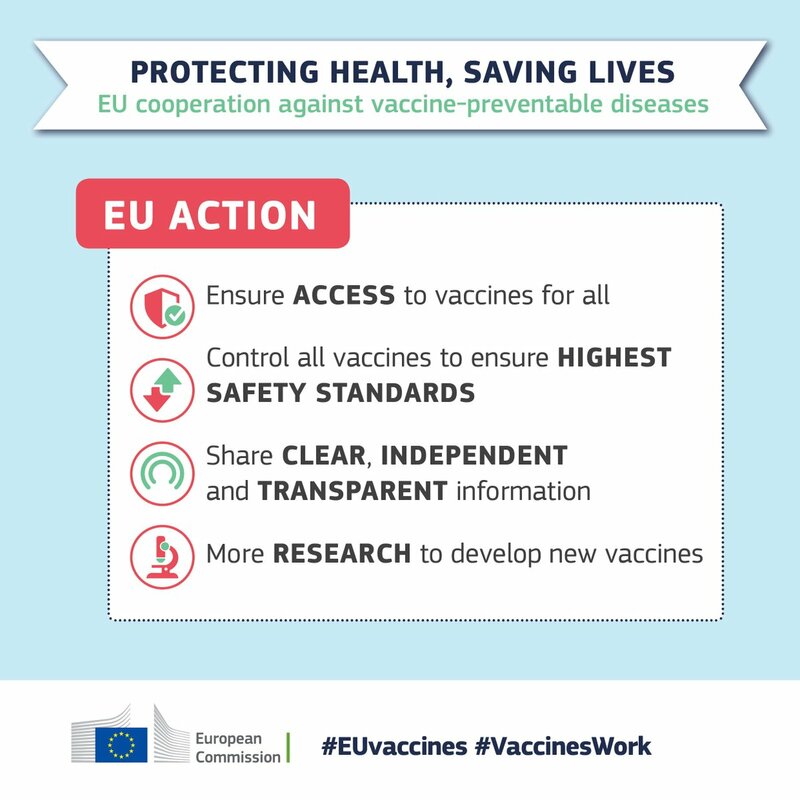 Stronger together | DYK 15 #EU countries and the @EU_Commission have signed joint procurement contracts for the production and supply of pandemic #influenza #vaccines? Want some tips on how to deal with anti-vaccine voices online? Here you go! Share these tips so they can be useful to many! While people’s beliefs are strong and not always easy to change, it’s vital that we communicate, in a creative and collaborative way, why the flu vaccine is so important for Europe. If you want to be part of that, join us (and like this post!). More here!